Breakfield & Burkey to attend authors workshop in Cleburne Texas the second Sunday of each month. Breakfield & Burkey have their audibles in to this competition. This is the second year for this event and it should be bigger and better then last year. 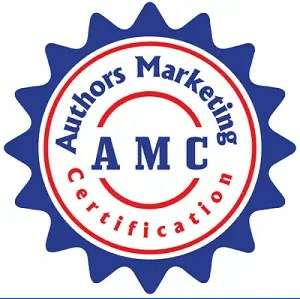 New location with easy movement of buyers to view ALL authors. Kitchen area for cooking demos, and much more. Now in Church St. Auditorium in McKinney Texas. Come see us at the North Texas Comic Book Show in the Irving Convention Center June 29th & 30th, 2019! Rox Burkey will be a guest speaker at the event along with several other distinguished speakers.